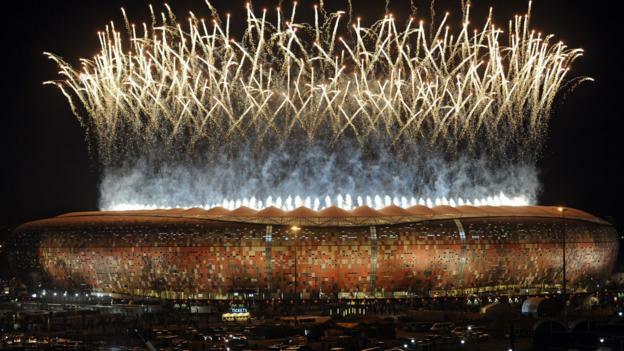 How many World Cup hosts can you name in two minutes? It’s a step into the unknown this summer as Russia hosts a World Cup for the first time. Several countries have only hosted one tournament, while a handful have been lucky enough to stage the showpiece twice. Can you name all the countries to have hosted a World Cup in two minutes?